Some items are more sensitive to environmental conditions than others are. Your grandmother’s breakfront, family photo albums and film, computer hardware and more may all need special care while packed away. 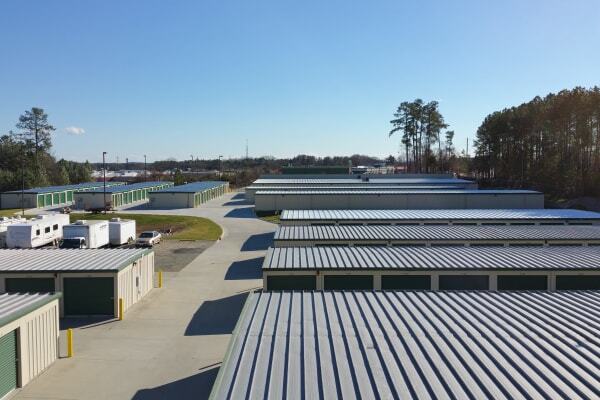 Climate-controlled storage at Cardinal Self Storage provides a consistent atmosphere for those belongings that are most vulnerable. An enclosed unit moderates temperature, limits excess humidity and keeps mildew and dust off antiques and other valuable possessions. Photographs, art, wine collections, electronic equipment and musical instruments can all maintain their premium worth in an appropriate facility.